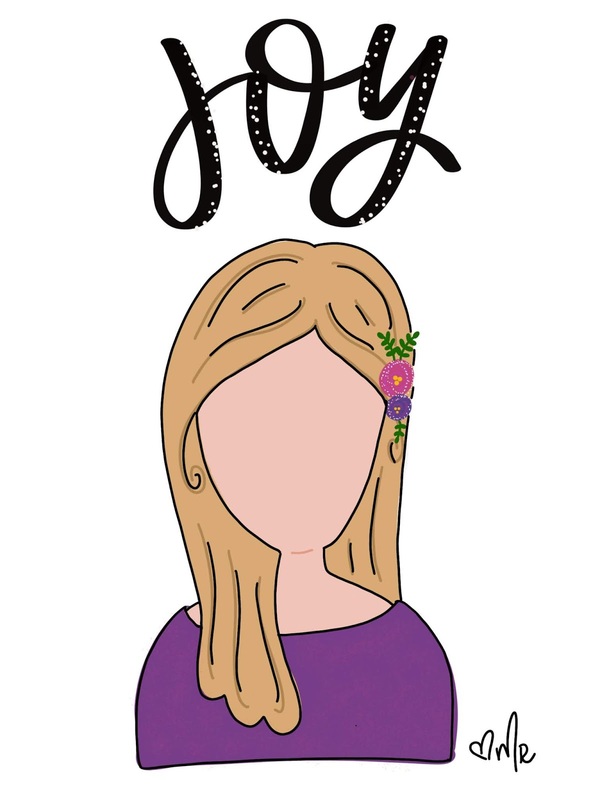 My One Word for 2018 is joy. I want to cultivate joy in my life. 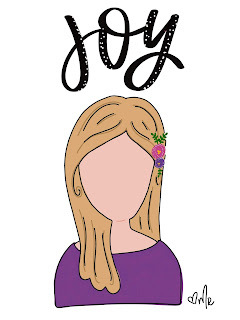 I want to remember the joy of salvation and find true joy in Jesus. Now that we are halfway through 2018, I thought it was the perfect time to revisit our One Words or goals and see how we are doing. Remembering that the Lord is near helps me to rejoice in Him. He is near. He is near in the good times, near in the stressful times, near in the bad times, and near in the tired times. He is always near to me. That brings me joy. How are you doing with your 2018 word or goals? Share in the comments!